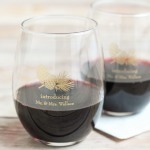 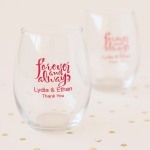 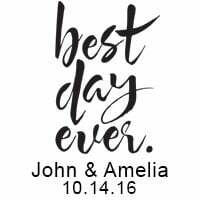 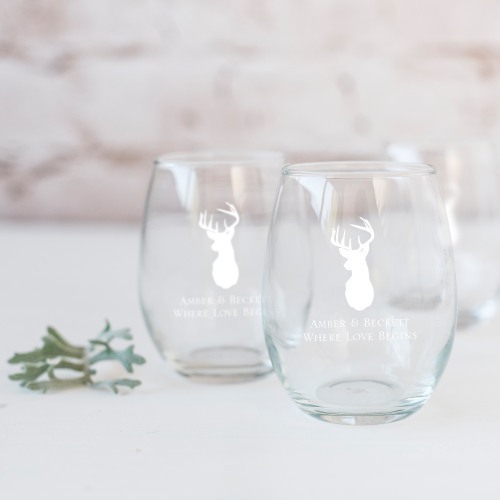 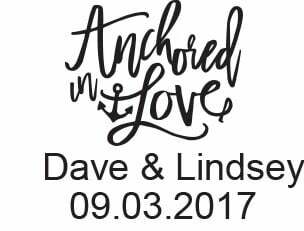 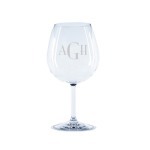 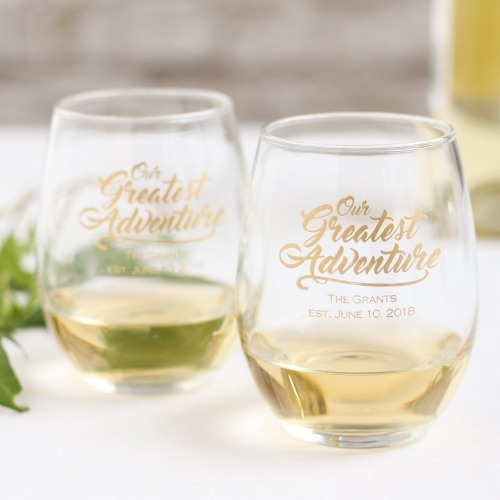 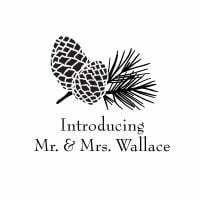 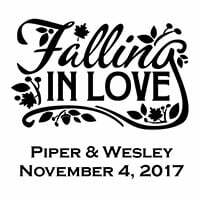 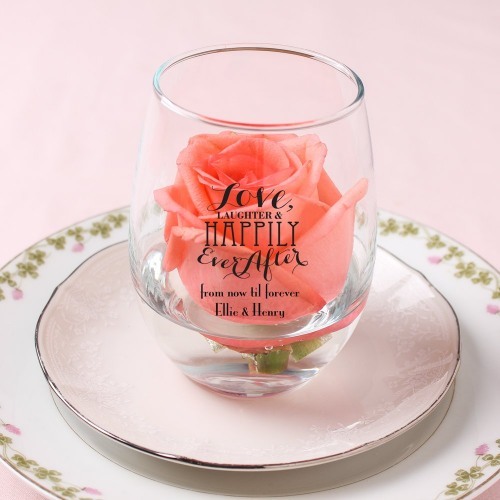 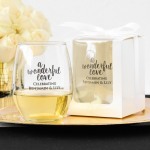 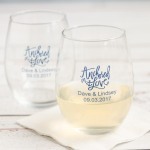 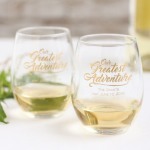 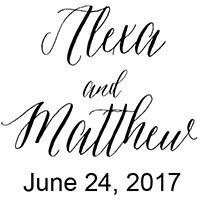 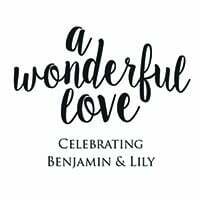 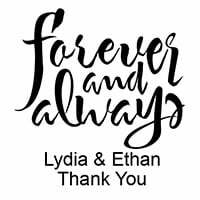 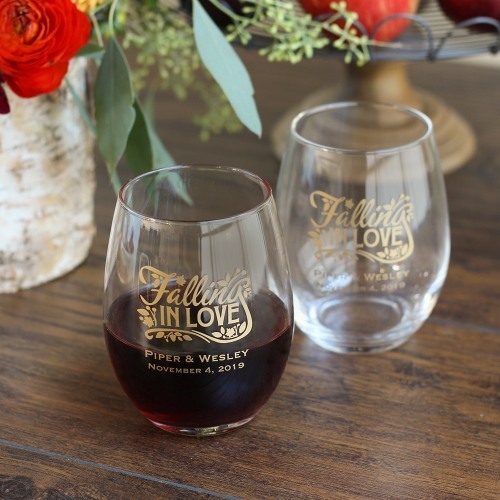 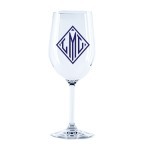 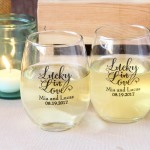 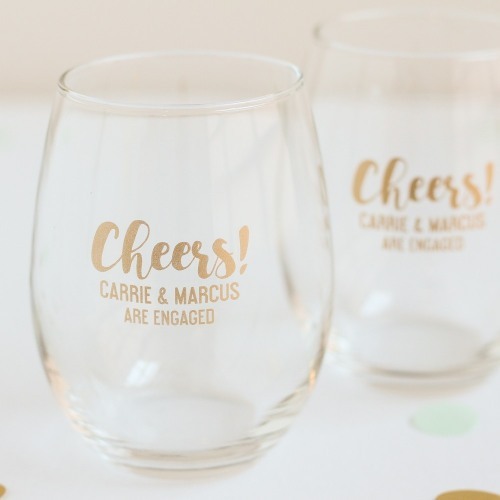 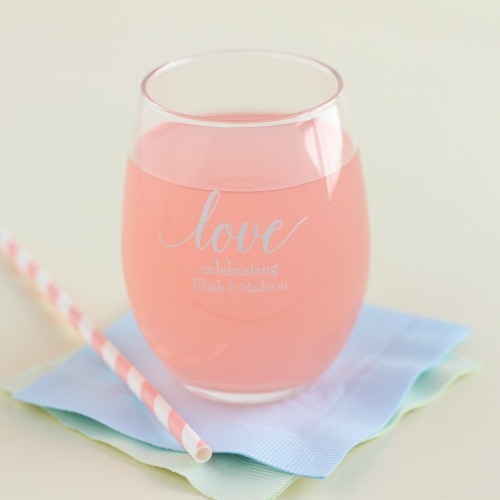 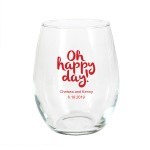 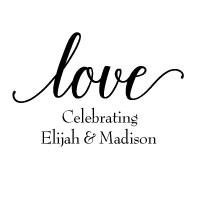 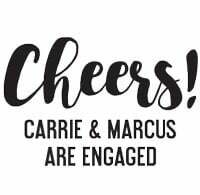 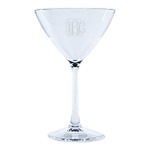 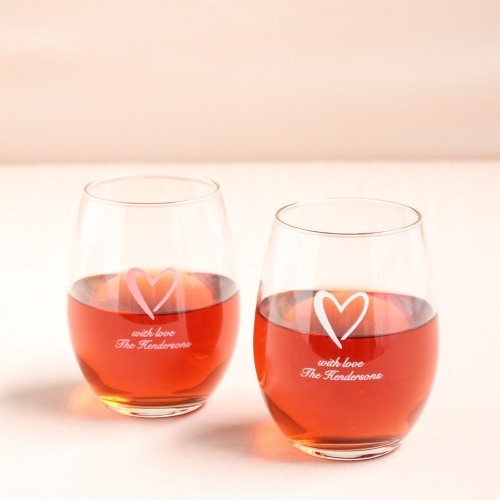 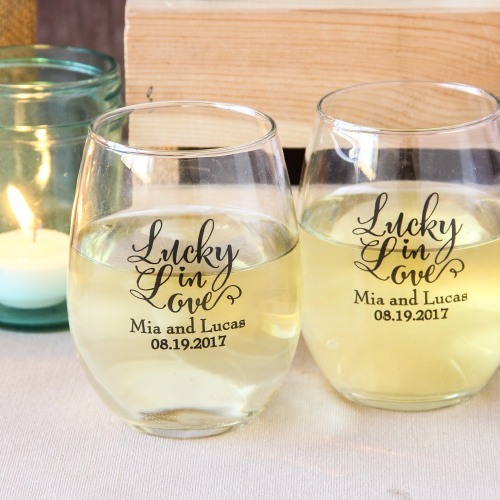 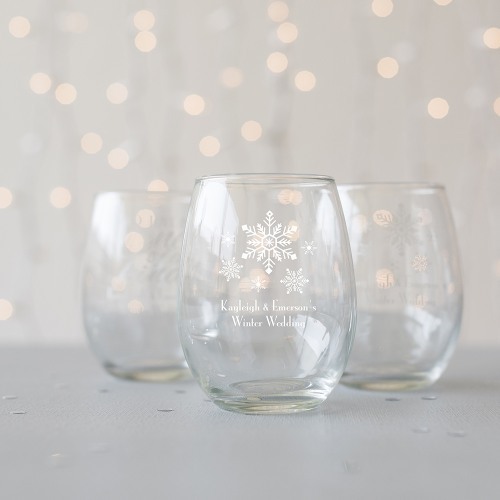 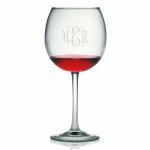 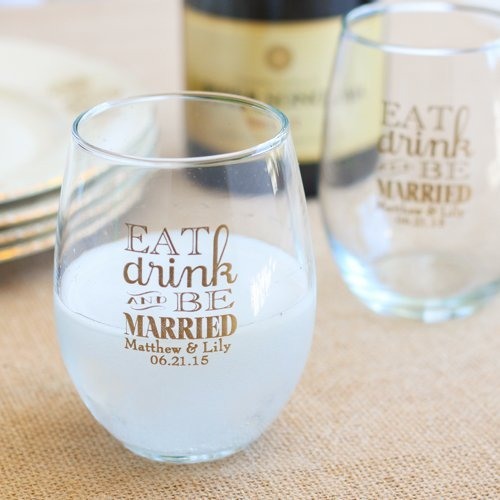 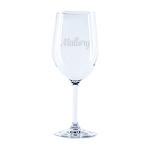 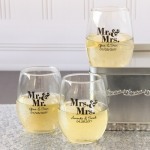 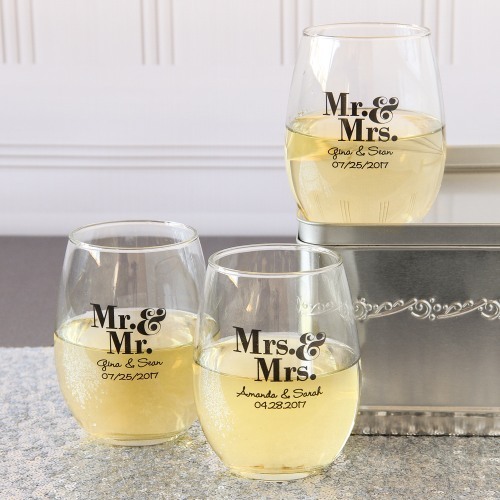 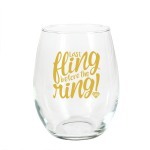 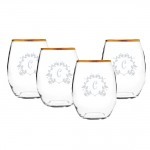 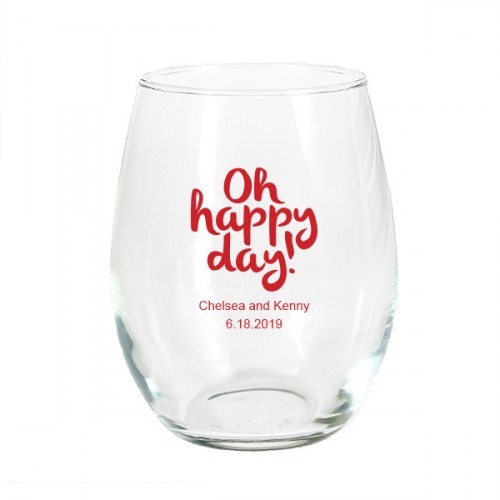 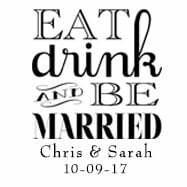 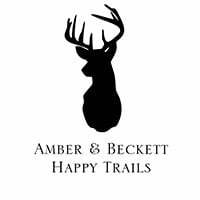 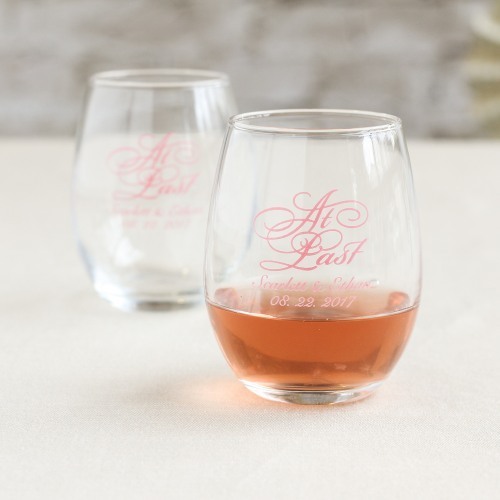 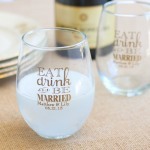 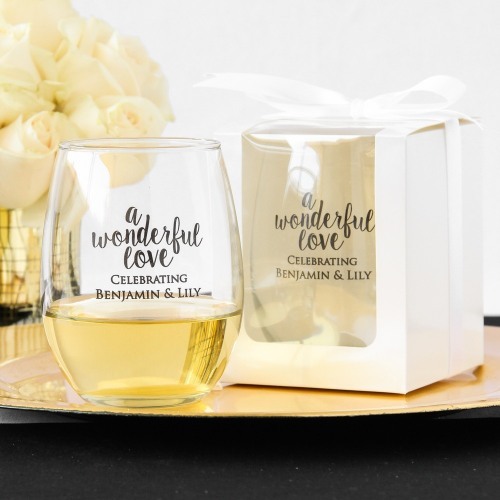 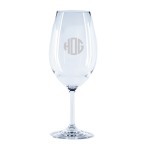 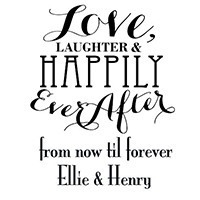 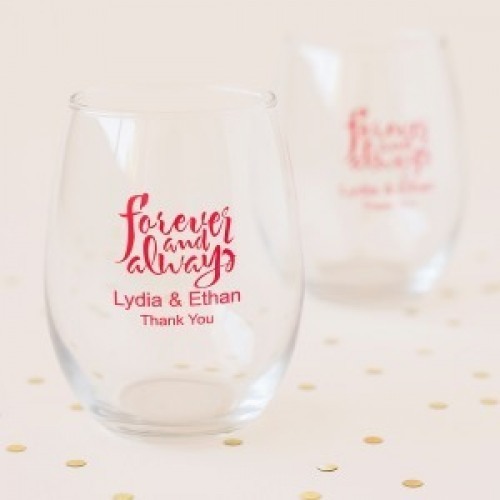 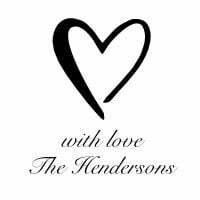 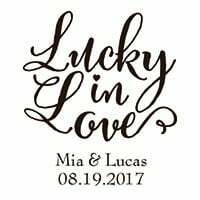 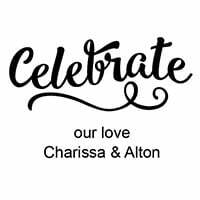 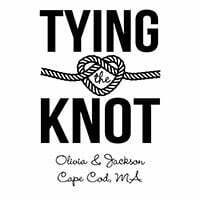 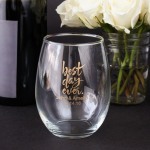 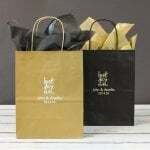 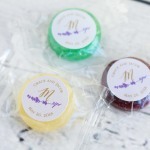 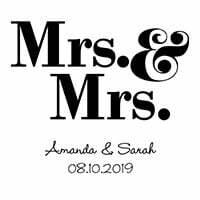 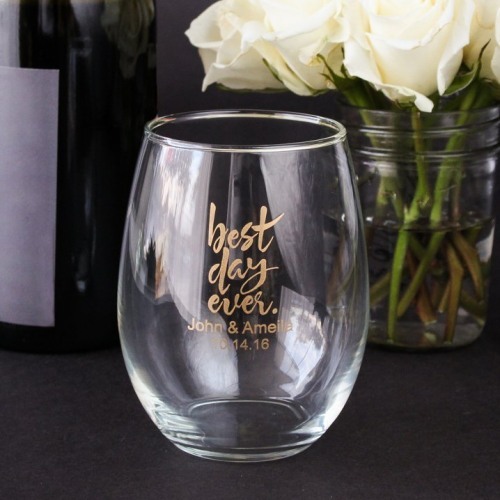 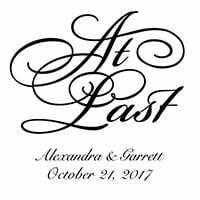 Toast to love, friendship and wine at your wedding with personalized wine glasses. 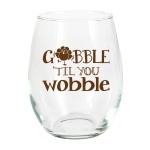 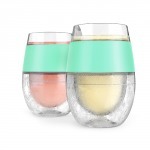 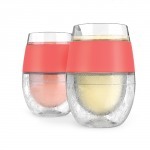 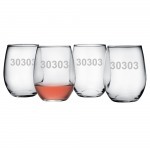 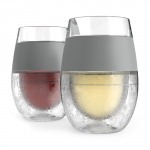 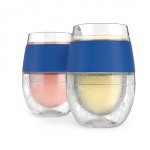 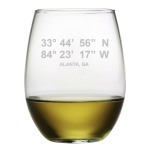 These stemless wine glasses are a little larger so that you can eat, drink and be merry well into the night. 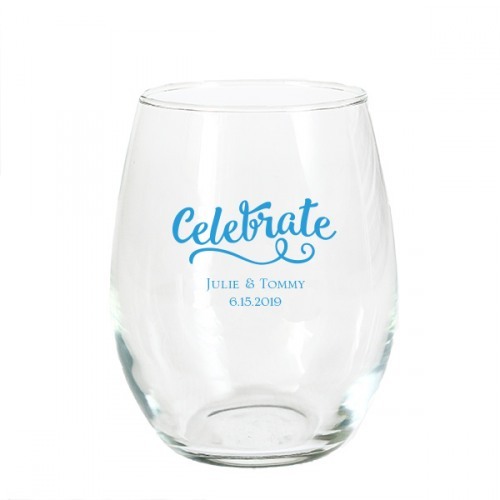 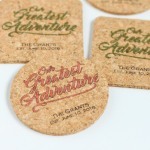 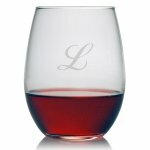 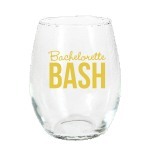 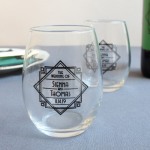 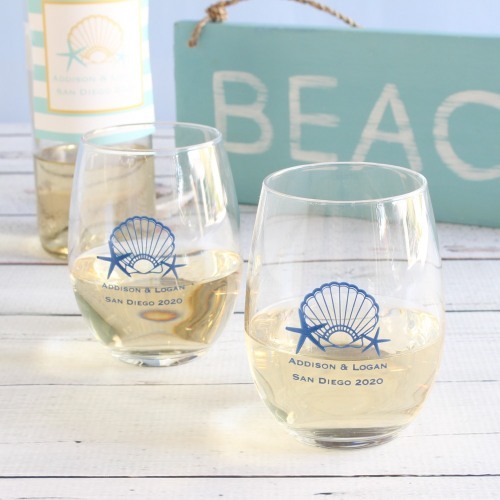 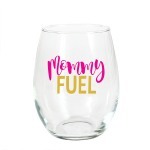 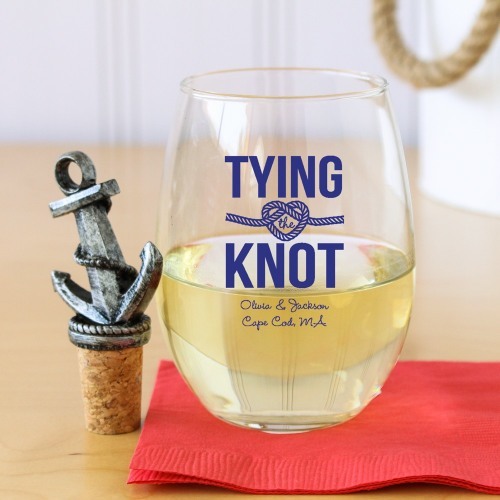 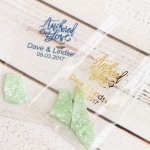 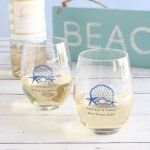 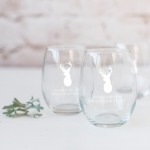 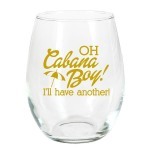 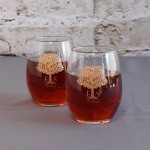 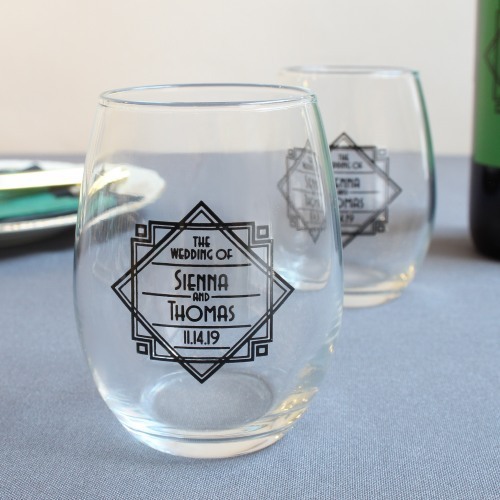 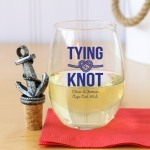 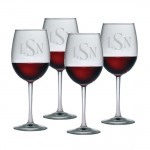 Glasses can be personalized with printing in a variety of designs and colors. 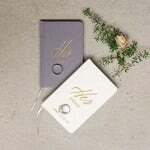 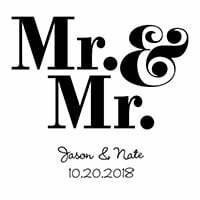 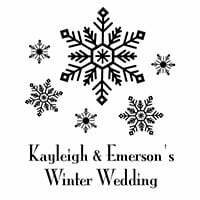 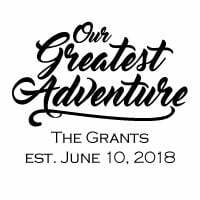 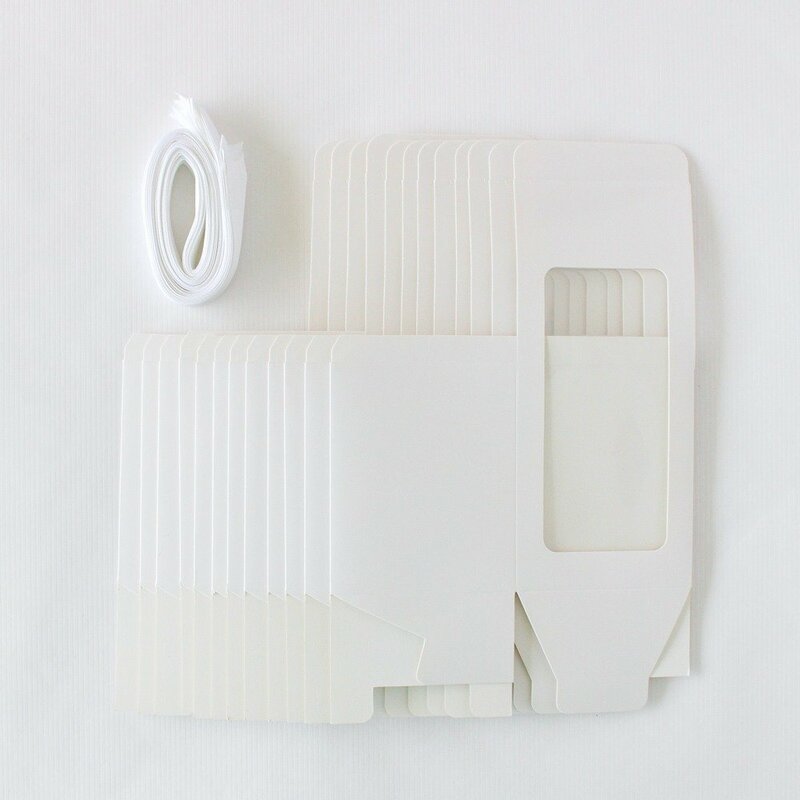 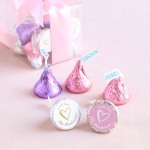 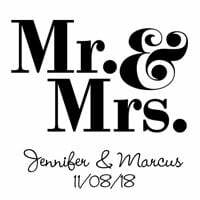 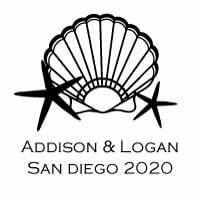 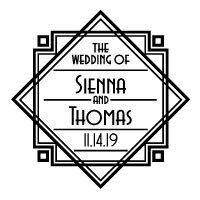 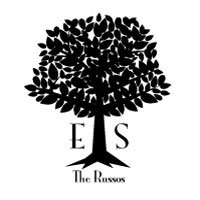 There is a $35 setup fee is applied to each order per design.